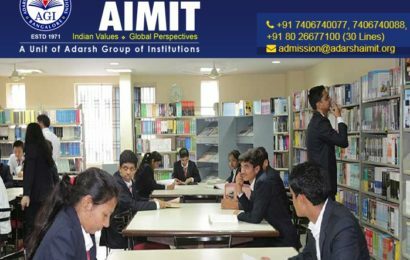 Why PGDM Colleges in Bangalore Are the First Choice of Students? 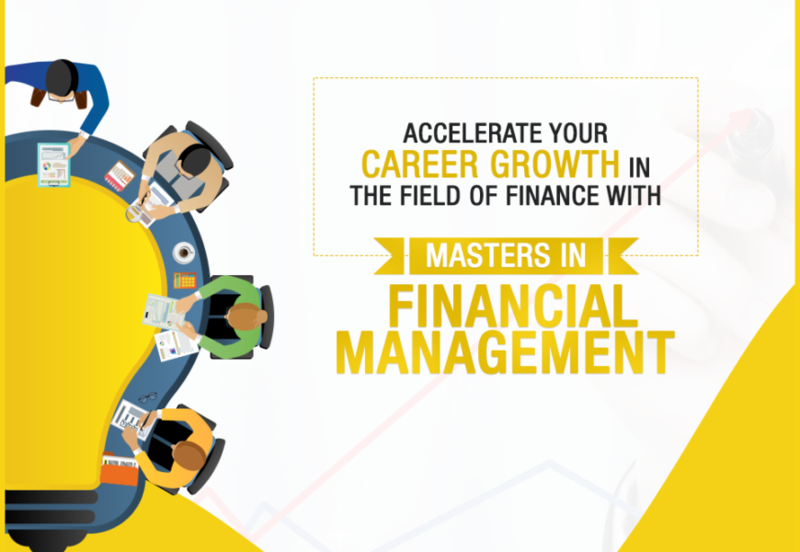 Difference between PGDM and MBA- Which One is Better? 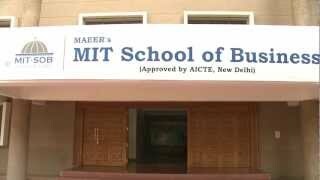 How to choose top B schools in Hyderabad for PGDM?